When you visit Pearl Harbor most eyes are drawn to the USS Missouri and the USS Arizona Memorial on Battleship Row. On the mooring quays the names of the Battleships California, Oklahoma, Maryland, West Virginia, Tennessee and Arizona mark the places where the proud Battle Force of the U.S. Pacific fleet was moored on the fateful morning of December 7th 1941. Movies such as Tora! Tora! 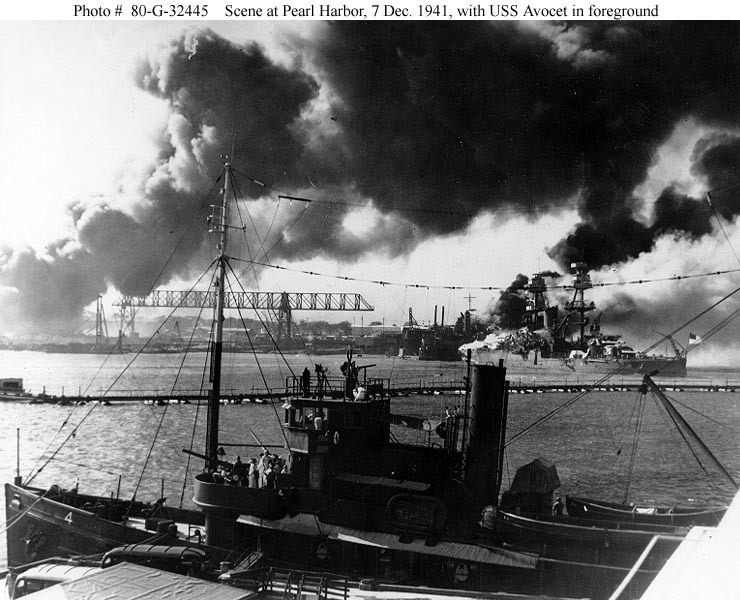 Tora!, In Harm’s Way and Pearl Harbor have recorded the attack in varying degrees of accuracy for audiences worldwide in the 1960s, 1970s and 2000s. All record the attack on Battleship row and the attacks on the Army Air Corps at Hickam Field but all overlook the former battleship moored on the west side of Ford Island, the two elderly light cruisers and the Seaplane Tender moored nearby. 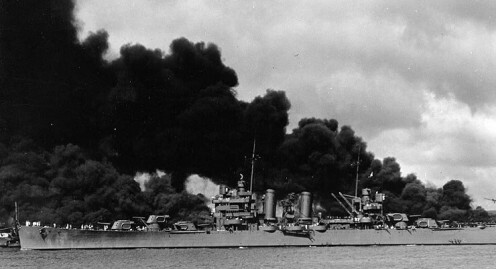 Of course these ships hold little interest to most people, they were elderly, Utah had been converted to a gunnery training ship years before and the Omaha Class light cruisers Raleigh and Detroit were obsolescent and after Pearl Harbor would serve in the backwaters of the Pacific war. 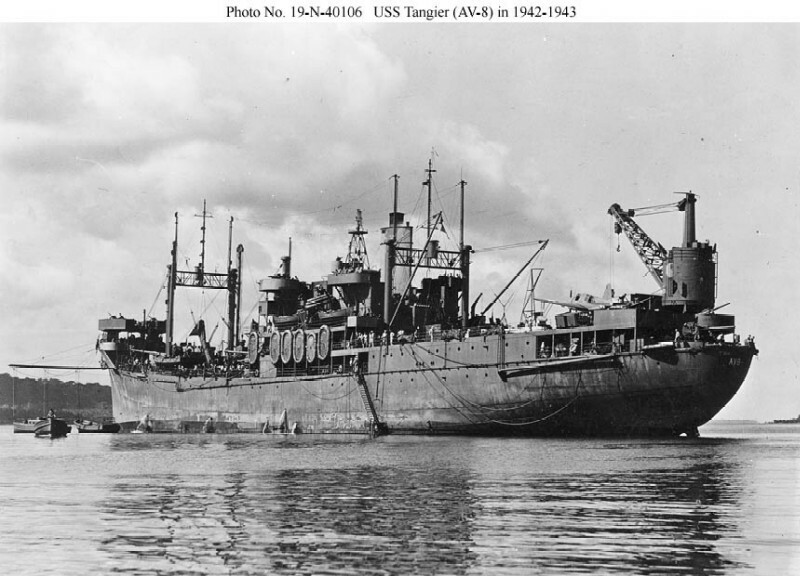 The Tangier a new Seaplane Tender occupied the berth aft of Utah. 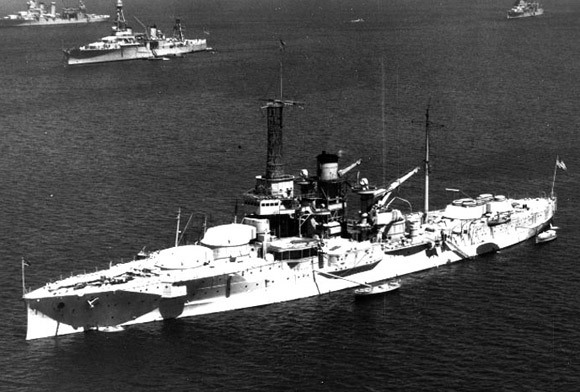 The USS Utah AG-16, ex-BB-31 was one of the early U.S. Navy Dreadnought battleships of the Florida Class. 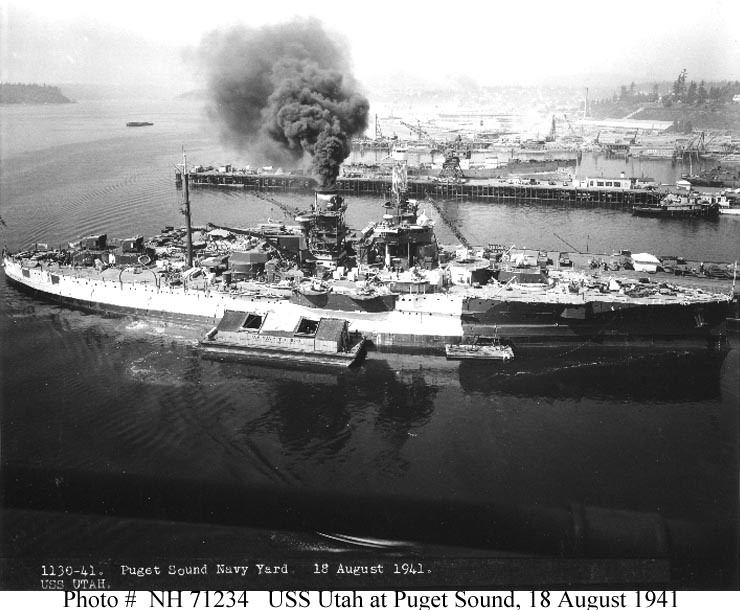 Utah was 521 feet long, displaced 21,825 tons and mounted 10 12” guns making her comparable to British Dreadnoughts of the Neptune and Colossus class and slightly inferior to the German Helgoland class. 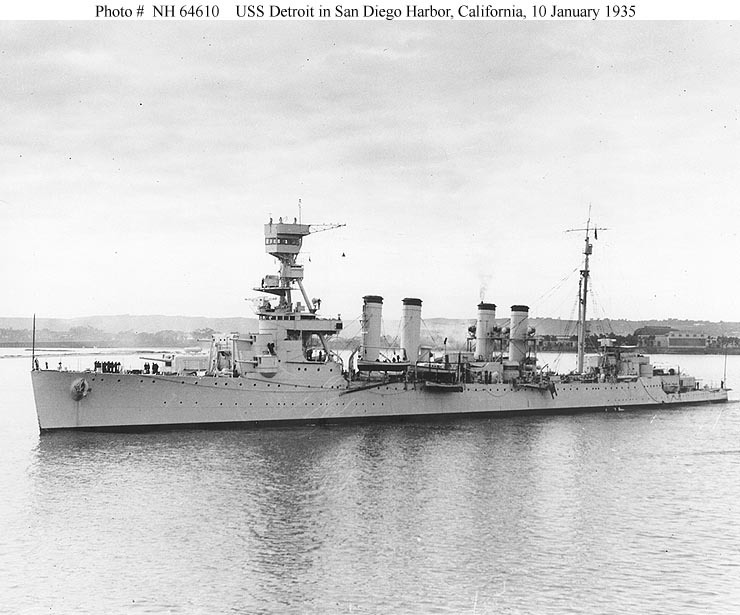 Utah was commissioned on 31 August 1911 and served at the Vera Cruz incident where a Naval “battalion” of 17 officers and 371 her prevented the delivery of arms from Germany to Mexican dictator Victoriano Huerta. 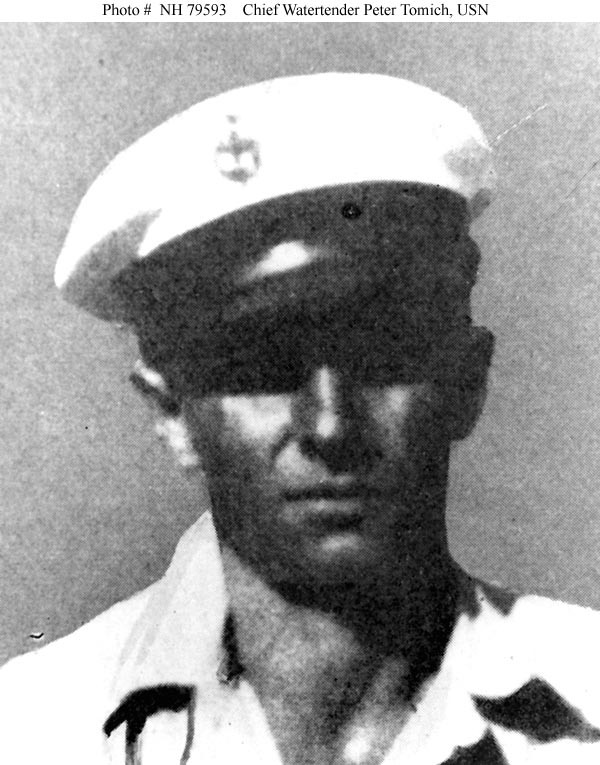 The in the clash with Huerta’s forces the sailors distinguished themselves earning 7 Congressional Medals of Honor. 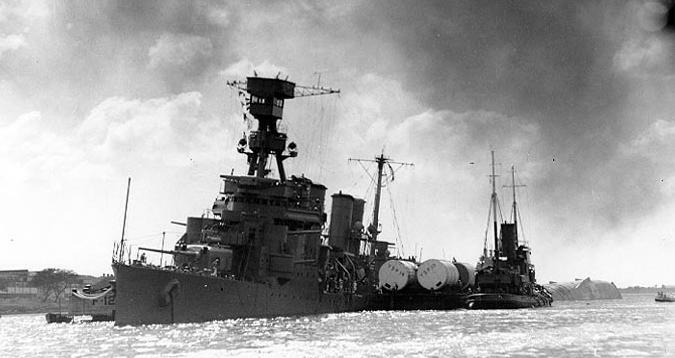 Utah served as part of the U.S. Battle Squadron sent to operate with the Royal Navy operating out of Ireland conducting convoy protection missions and preparing to engage the German High Seas Fleet if called upon. 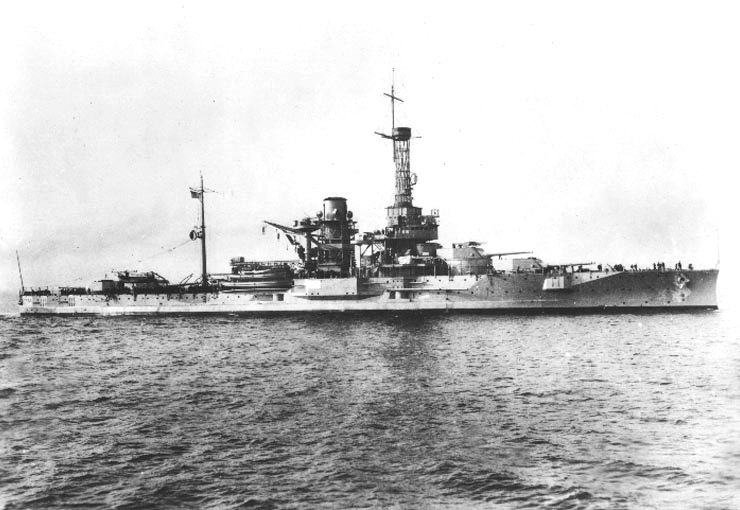 Utah served from 1919-1931 as a battleship conducting training and goodwill missions to Europe and South America before being converted to a gunnery training and target ship (AG16) in 1931 per the stipulations of the Washington Naval Conference. 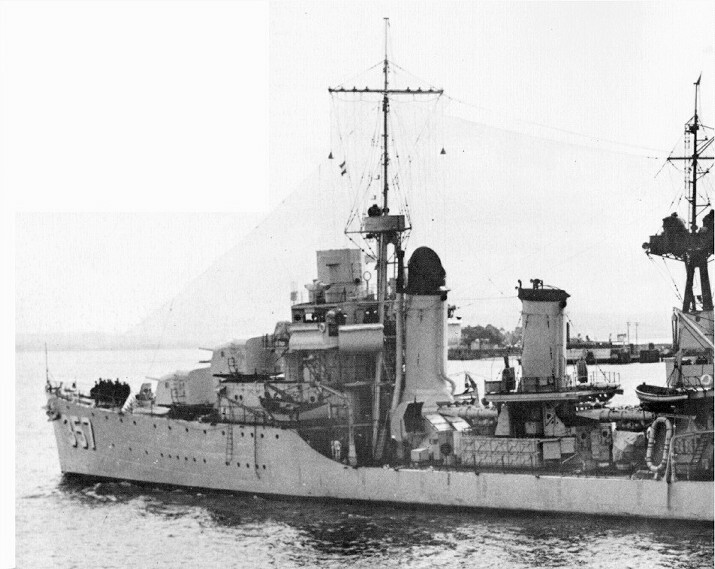 In 1941 she was modernized and equipped with weapons being installed on modern destroyers before resuming training duties with the fleet at Pearl Harbor. 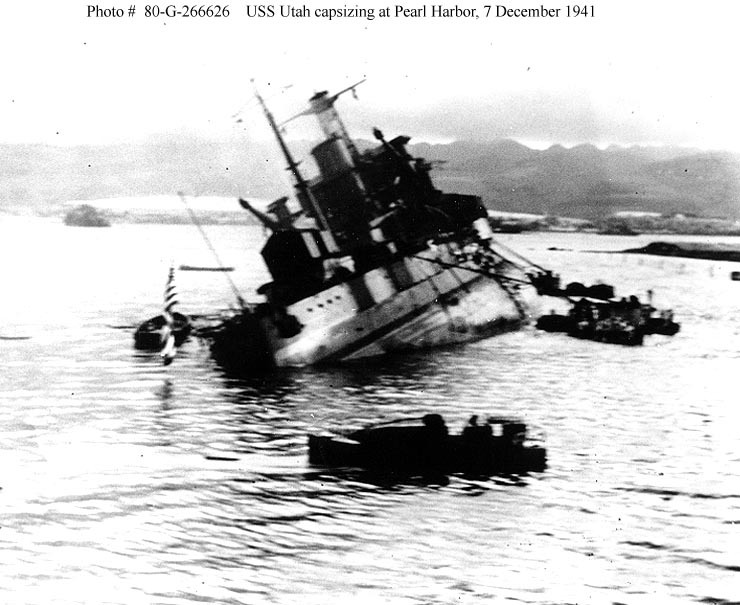 On the morning of December 7th Utah was moored on the West side of Ford Island and at colors the ship was struck by a torpedo forward and began to heal to port. 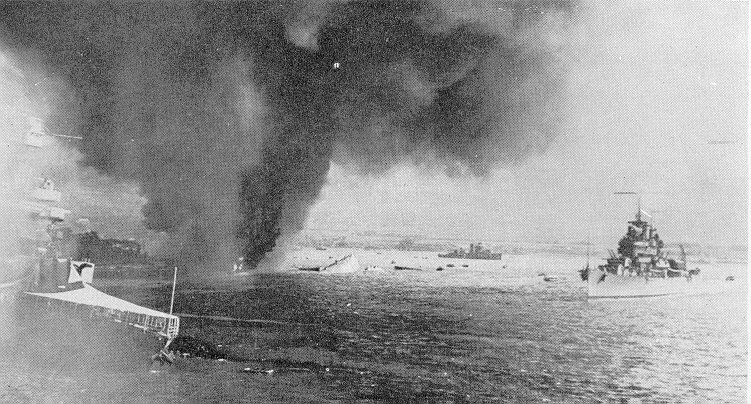 With the flooding causing the list to increase the senior officer on the ship, LCDR Isquith the Chief Engineer ordered Utah abandoned and while most of the crew was able to escape some were trapped below including Chief Water Tender Peter Tomich who remained below to ensure that the boilers were secured and his sailors safely out of the boiler rooms. Tomich was awarded the Congressional Medal of Honor for his sacrifice. 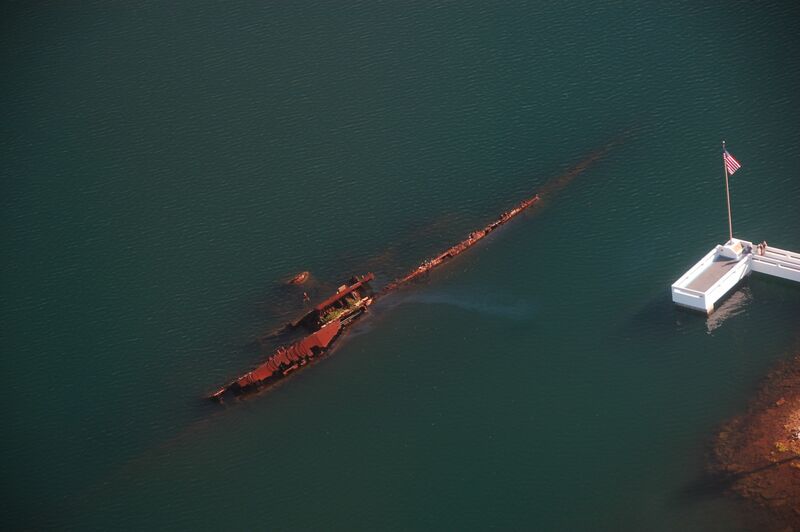 By 0812 the mooring cables had snapped and Utah lay on her beam sinking into the harbor her war over. 6 Officers and 58 crewmen died the majority trapped in the ship. The ship would be partially righted to clear an adjacent berth in 1944. The Raleigh and Detroit were Omaha Class Light Cruisers 555 feet long, displacing 7050 tons and mounting 12 6” guns and 10 21” torpedo tubes and were capable of 3 knots. This made them more heavily armed than the contemporary Japanese Nagara Class or the British C, D or E Class light cruisers and larger than all but the two ship E Class. However by the beginning of the war they were inferior to all newly constructed ships. 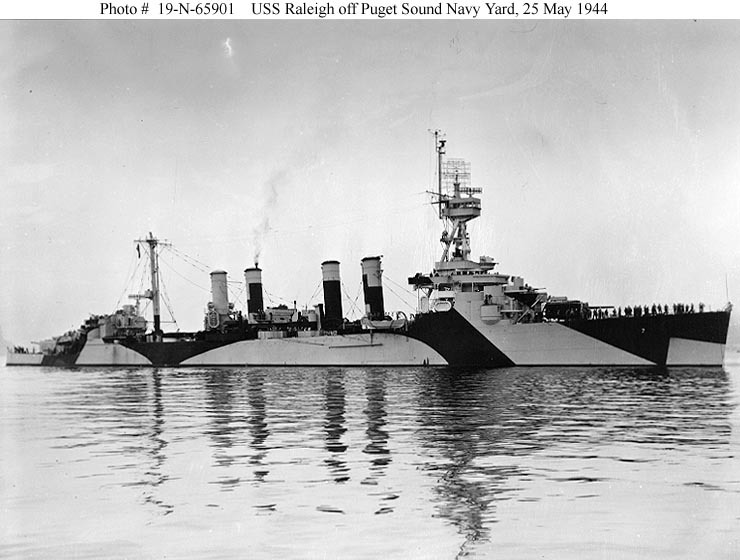 The cruiser Raleigh took a torpedo that caused her to list so sharply that it was feared she would capsize, however the heroic efforts of her crew and service force craft and sailors kept her afloat and allowed her to fight another day. Most of her war would be fought in the Aleutians and following the war she would be decommissioned and scrapped. 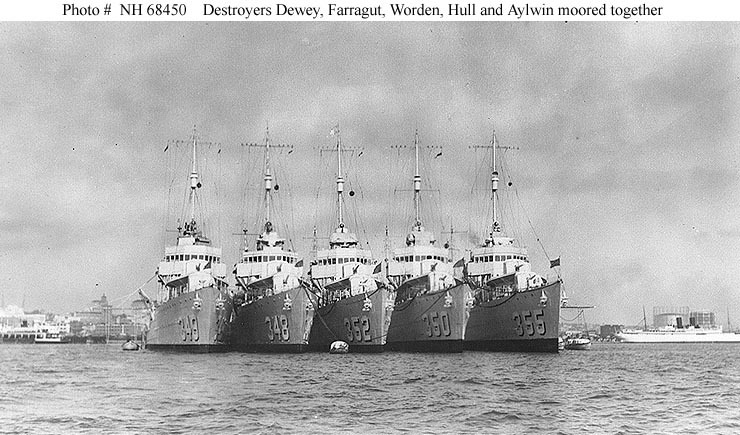 Detroit was able to get underway during the attack and avoid damage to join other ships which had escaped to form an ad hoc task group to find the Japanese strike force. 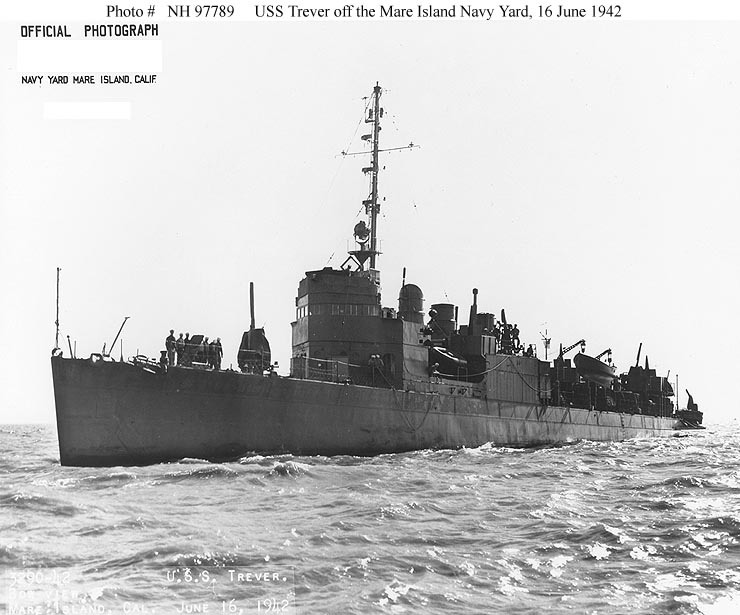 She would also serve in the Aleutians through 1944 when she became flagship of the Replenishment Group servicing the U.S. Carrier Task Forces of the 3rd and the 5th Fleets. She would be present in Tokyo Bay for the signing of the peace treaty ending the war. She too would be decommissioned and scrapped shortly after the war. Tangier would serve in many parts of the Pacific as a mobile base for PBY Catalina’s which conducted reconnaissance, anti-submarine and search and rescue operations in support of the fleet for the duration of the war. She was decommissioned in 1947 and sold for scrap in 1961. The Raleigh, Detroit and Tangier have no memorials. Despite the anonymity of these ships and the men who served on them they all played a role in the war and they should not be forgotten.